Recycling Works: Can I Put Recyclables Inside Of Each Other In My Cart? Putting like materials inside of each other may make it easier for you or those sorting the recyclables, but will possibly contaminate one or more of the commodities being recycled. 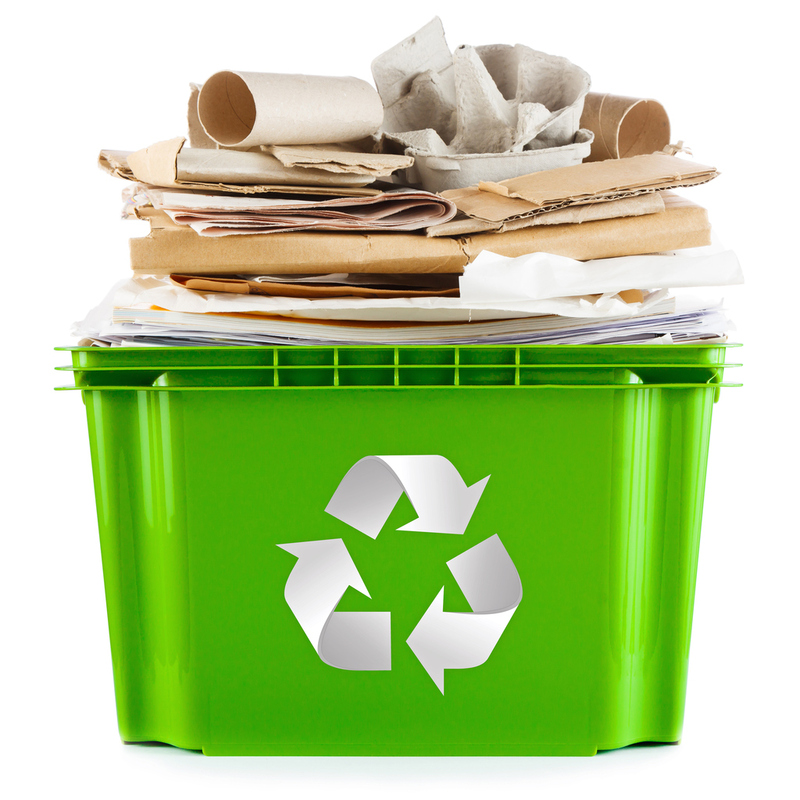 The process to recycle cardboard or paper involves chopping and churning it up and adding water to make slurry. An aluminum can stuck inside of some papers inside of a cereal box will slow or stop the recycling process. Stacking or nesting recyclables may help you save time when recycling…and if the materials are recycled with the same process; it helps those working in the recycling plant, too. If, however, you mix commodities when stacking or nesting, you could do just the opposite from what you are attempting to do and slow the process or stop it completely. When putting items into your recycling, keep in mind the types of commodities you are working with so your recycling efforts aren’t wasted with all of it going to the landfill. Great blog post...Its a valuable info.